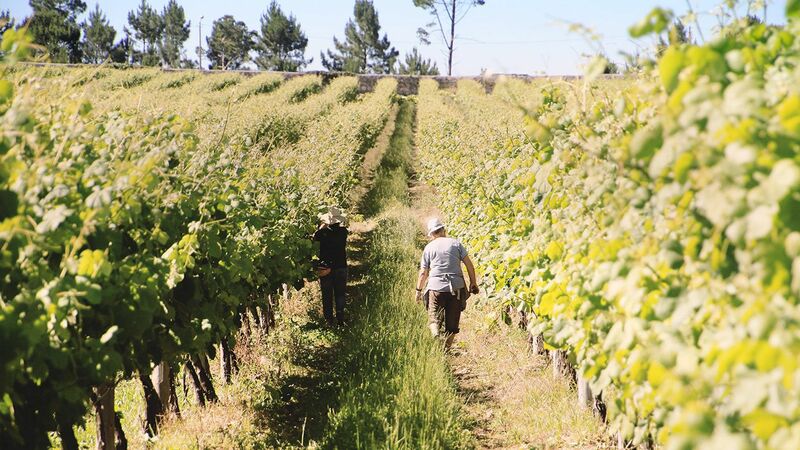 Quinta de Amares, with an extension of vineyards with approximately 50 hectares, is located in the municipality of Amares, heart of Região Demarcada dos Vinhos Verdes, in the small village of Sto. André de Rendufe, land of deep and historical religious traditions. Contiguous to Mosteiro de Santo André de Rendufe, the estate is exposed to the south, with a sunny and unique climatic conditions. The conjugation, in this property, of the trinomial terroir - climate - grapes, allows the production of wines with exceptional quality.  These young white wines, already numerous times awarded, are produced in different varieties from selected grapes and will undoubtedly surprise the consumer by his very own traits characteristics. Color Light lemon, clear and bright appearance These young, often award-winning white wines are produced in different varieties from carefully selected grapes that will undoubtedly surprise and conquer you for its unique aromas. 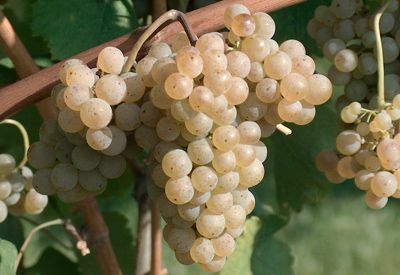 Alvarinho grape is one of the most notable Portuguese white grapes varieties. It is a very old breed but with exceptional quality and low production. It gives rise to wines that are very aromatic, but which reach high alcoholic degrees while still maintaining a very balanced acidity. It has a very characteristic floral and fruity profile, with notes of linden, lemon balm, honeysuckle, peach, grapefruit and apple. 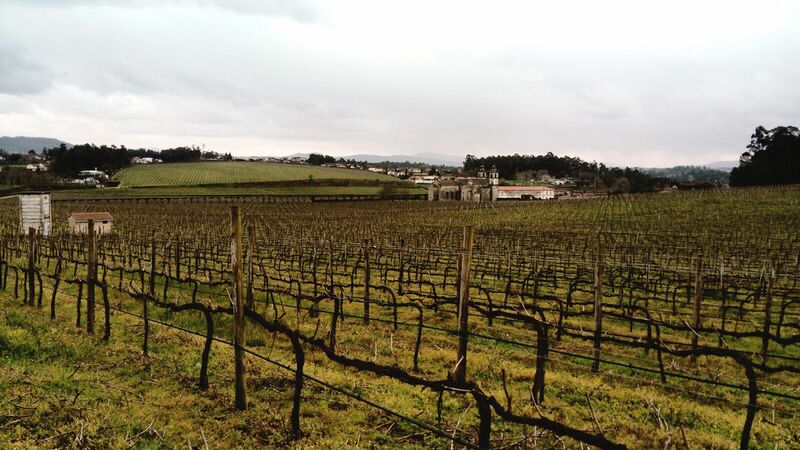 It is responsible for the success of the first Portuguese "monovarietal" wines. 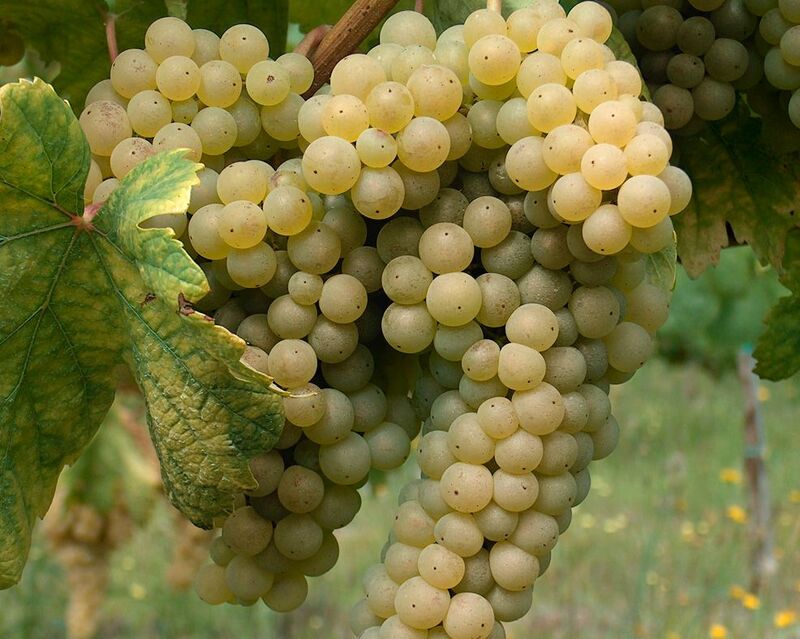 Loureiro grape is one of the main responsible in recent decades for the national and international affirmation of white Vinhos Verdes. 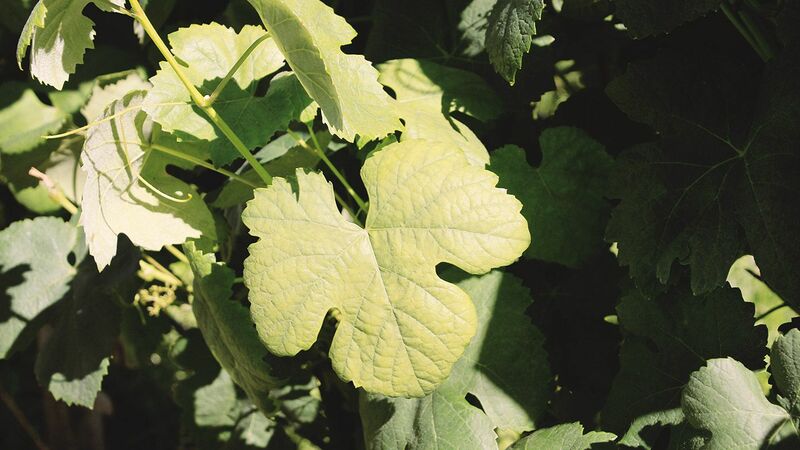 Originating from the Lima river valley, it is currently cultivated in most of Vinhos Verdes region. 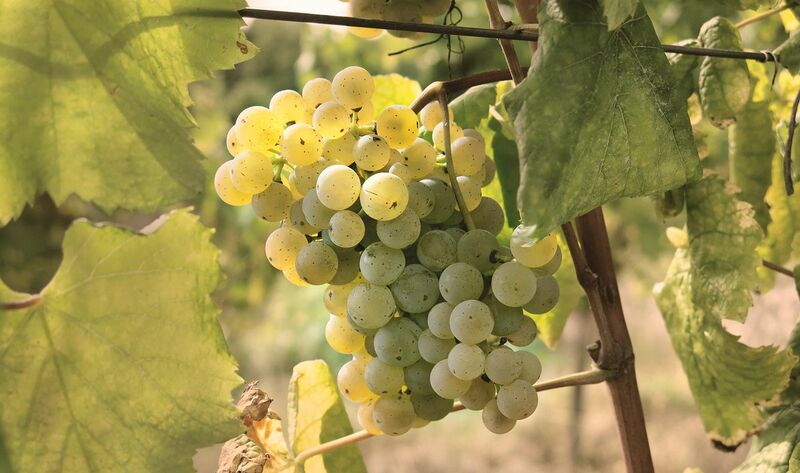 As with Alvarinho, Loureiro is a very typical grape variety and is often used to create single-casted wines ("monovarietals") with high acidity and with very accented floral and fruity aromas. Probably one of the most perfumed Portuguese grape varieties with notes of laurel (and hence its name), linden, acacia, orange and peach. 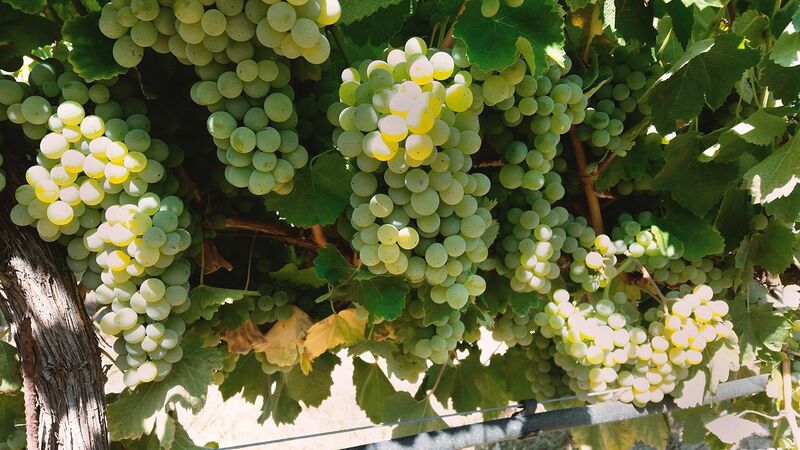 The grape Arinto, also known as Pedernã or Arinto de Bucelas, is a grape of great nobility, being one of the oldest and most tradition cultivated in Portugal. 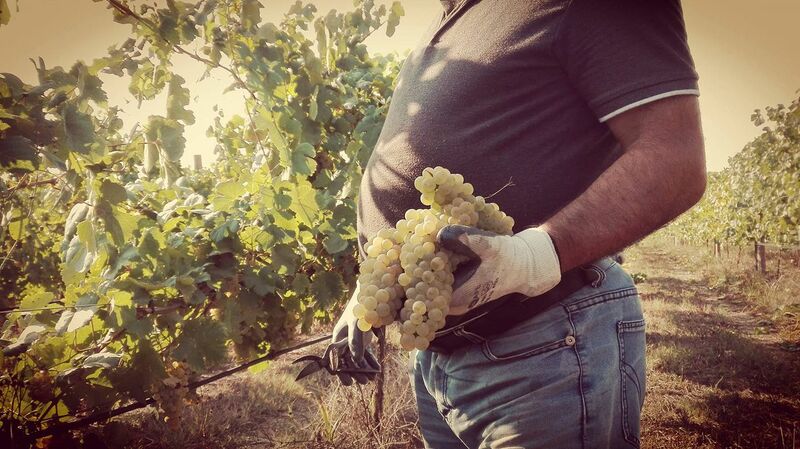 One of its main characteristics is its versatility and adaptability to different climates and terroirs. 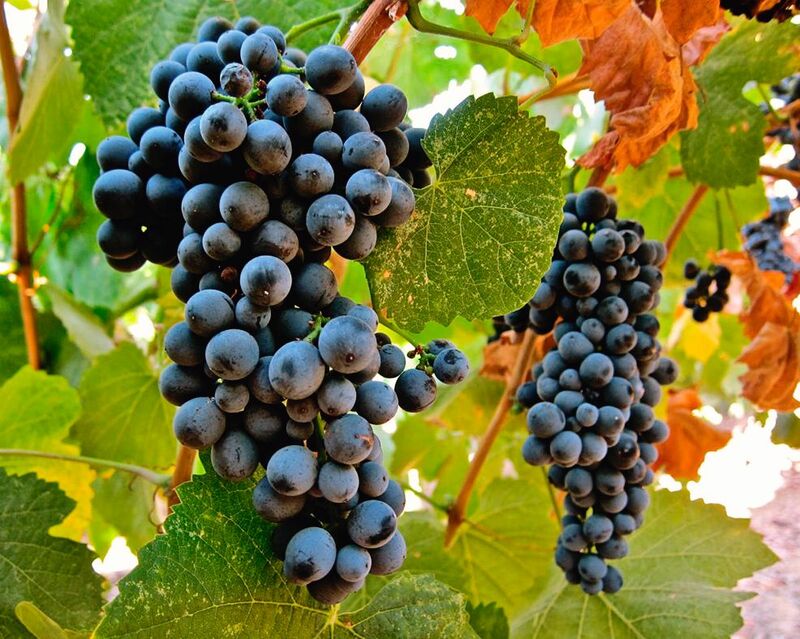 It is therefore cultivated in almost all wine regions, and is often used in the production of batch wines in which more than one grape variety is used. 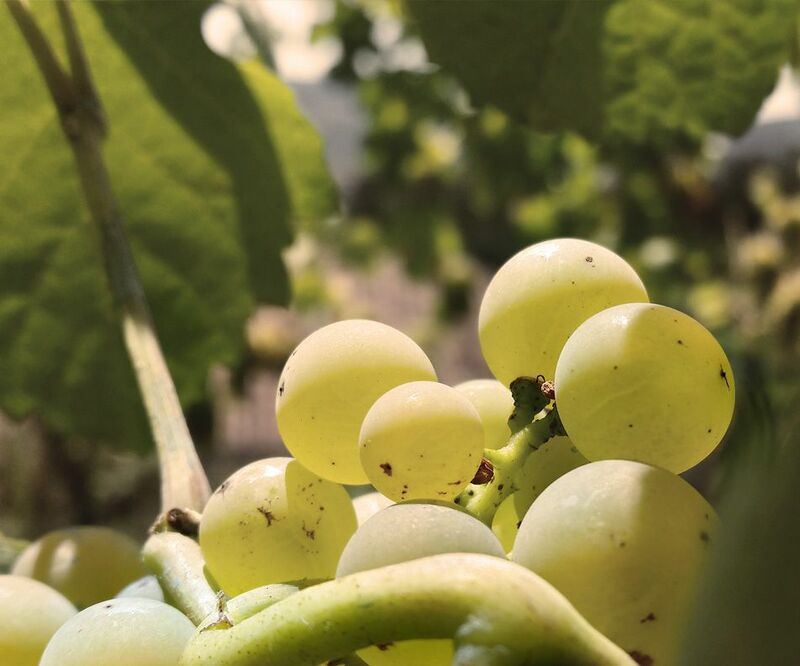 The wines created from it have in their acidity one of its greatest assets, resulting in quality wines, with velvety touches and fruity aroma, highlighting mineral notes of green apple and lemon. 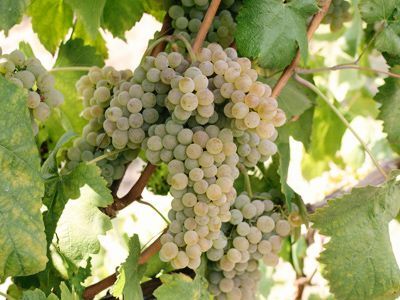 It is one of the most planted white grape varieties in Portugal. 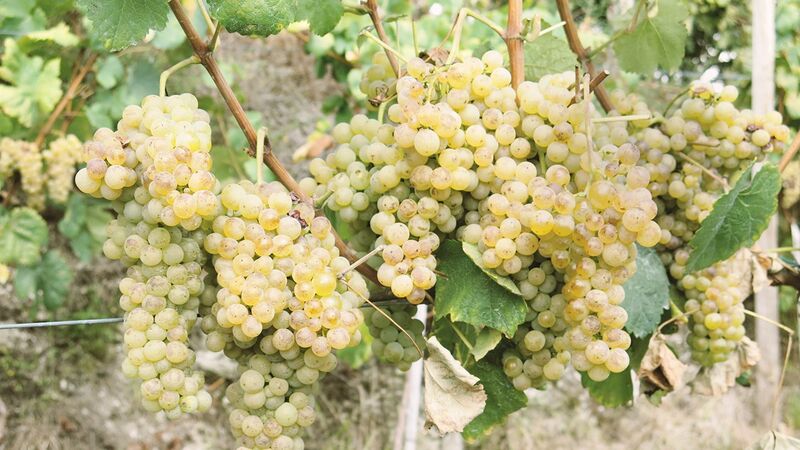 Fernão Pires grape variety has a very early maturation, so it is one of the first Portuguese grape varieties to be harvested. 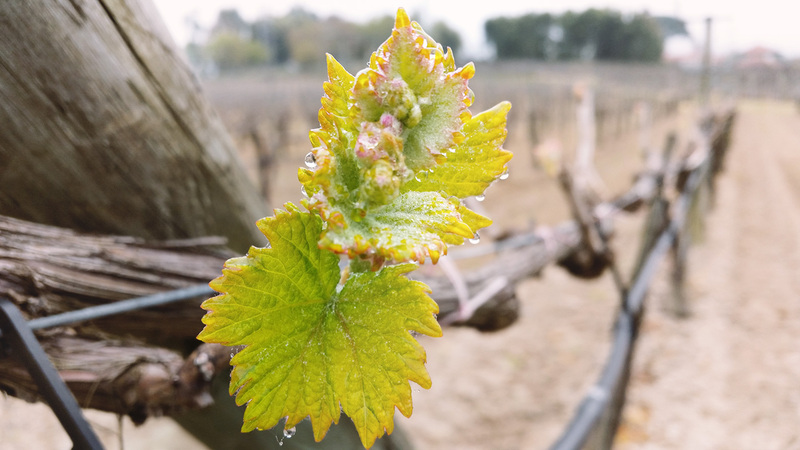 In addition, being very sensitive to frost, it develops best on fertile soils of hot or temperate climate. 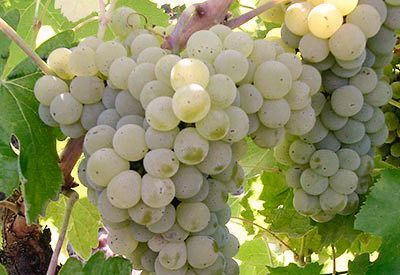 This caste has a good alcohol content and a low or medium acidity, so wines produced or mixed with this variety have intense floral aromas. The aromatic descriptors associated with it alternate between lime, lemon, aromatic herbs, rose, mandarin and orange. 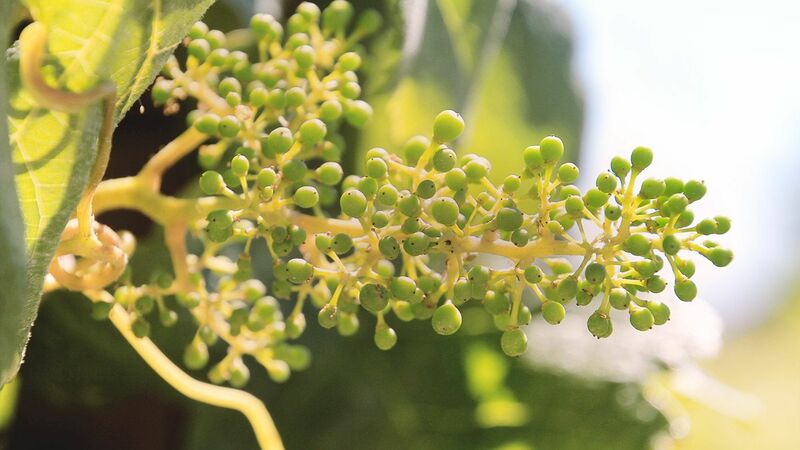 Grape with little expansion in the Region, being cultivated particularly in the sub-region of Basto, being today also recommended in the sub-regions of Ave and Cávado. 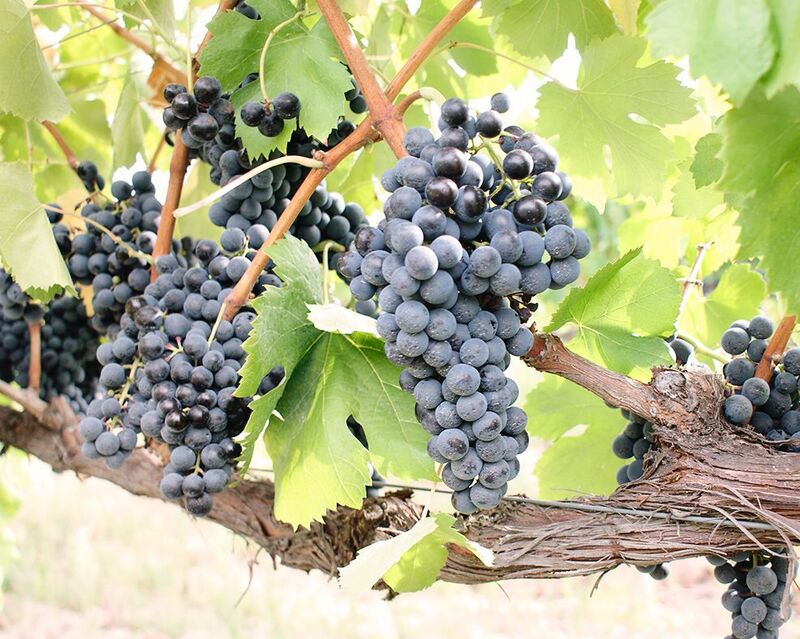 It produces wines of ruby light color ruby, with delicate and floral aromas and harmonious flavor. 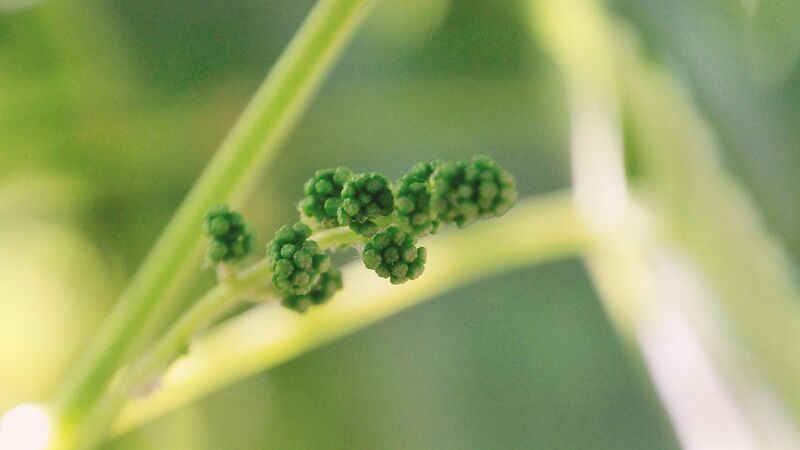 A great expansion grape is cultivated throughout Vinho Verde Region for its quality and being the only regional grape. It produces wines with intense color, red granada, with a vinous aroma, where the wild fruits (blackberry and raspberry) are evident, the taste being also vinous, full-bodied and slightly astringent. 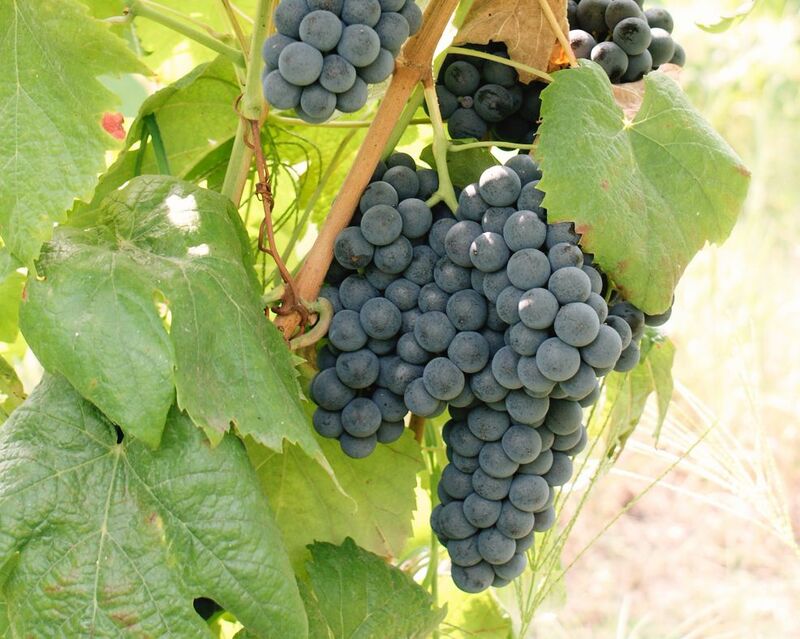 Touriga Nacional is a very vigorous and high income grape. It gives rise to retinto wines, full bodied, powerful and with exceptional aromatic qualities. 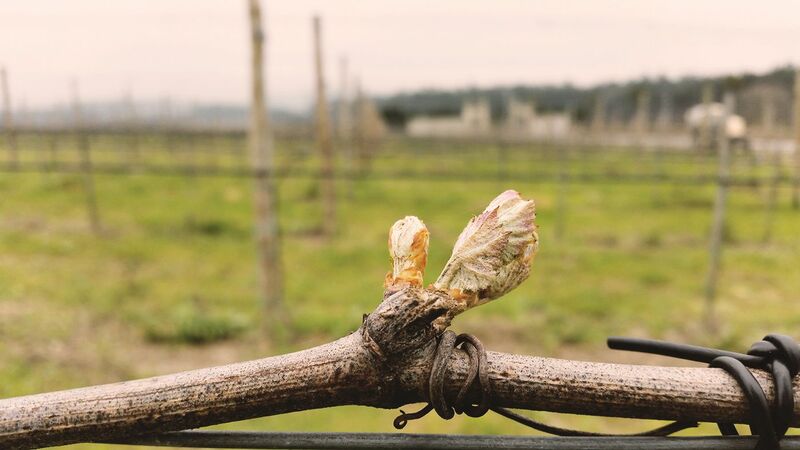 It often has notes of blackberry, blueberry, pine caruma and wild flowers (stems and rosemary).